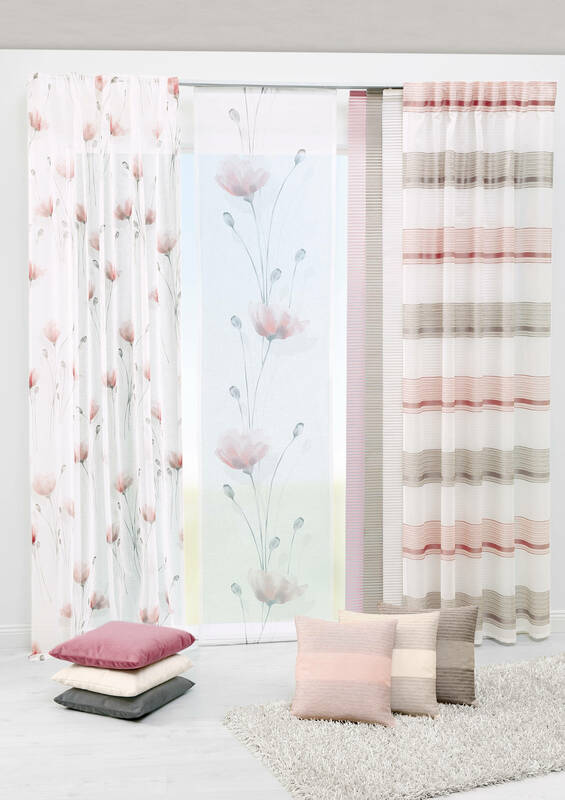 The Joy and Holmes collections feature delicate pastel tones. The collections elegantly combine classic and modern styles. Floral prints and trendy horizontal stripes complement each other beautifully and together form a coherent look.